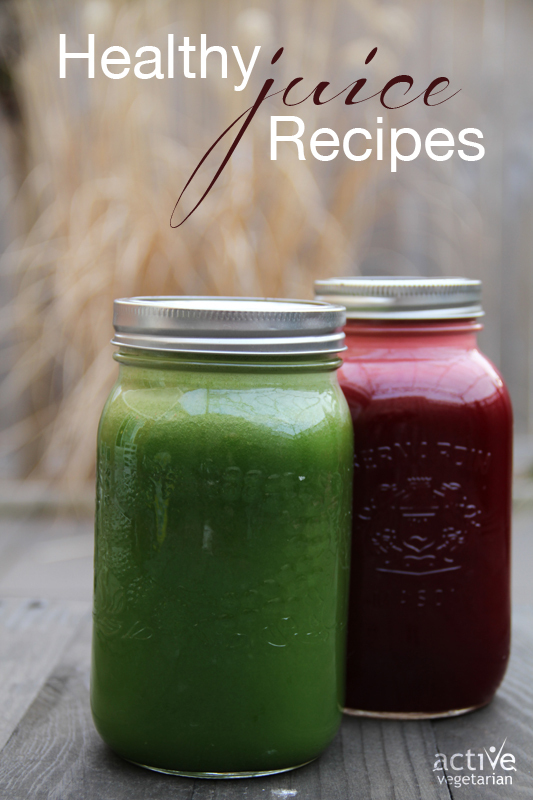 » Recipes » All Recipes » Juicing: What are the health benefits? Juicing has taken the health world by storm, and millions of people are now gulping down pounds of produce by the glassful. Will it be a trend or actually start to open peoples eyes, and change lives? I am happy to be reading and hearing more and more about juicing and its benefits. I am sure you have heard of Joe Cross from the documentary Fat Sick And Nearly Dead, if not check it out! In just 60 days of strictly juicing, a morbidly obese Joe managed to lose weight and reverse a debilitating autoimmune disease he was suffering from. Recently when speaking to a specialist regarding my fathers cancer and preventative measures we could be taking – the first suggestion he had was “juice, juice, juice!”. Amazing that some medical approaches are turning to this route. Our bodies need 95% of the vitamins and enzymes that are found in the juice of raw fruits and vegetables. In order to actual get that amount we would be eating pounds and pounds of produce. So when you drink juice, highly concentrated vitamins, minerals and enzymes rapidly enter the bloodstream quicker and give your digestive organs a much-needed rest. Not only will juicing reduce chances of heart disease, cancer and strokes, three of the leading causes of death. It will also facilitate weight loss, increased energy levels, strengthened immunity, strong bones and a glowing complexion. 🙂 So why not!? It tastes great too! Check out the recipes below. Remember – The best time to drink juice is on an empty stomach or at least an hour before eating a meal. This maximizes the amount of nutrients absorbed into the body. Of course, fresh pressed juice is still loaded with health benefits even if you can’t drink it during the recommended window. I have never tried fennel in juice. Sounds interesting. Fennel is great to juice because not only does it provide alot of juice it is also very rich in vitamin A, C and many of the B vitamins 🙂 Try it sometime! Awesome Charlene! 🙂 The beet one is usually always a must when I am making juices… I always like to have that and soem dort of “green” one! Happy juicing! I’m going to try the pineapple express without the kale. I haven’t become brave enough to blend my kale yet 😛 The rest of it sounds really yummy though!